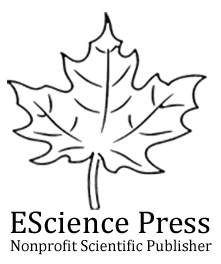 We, at EScience Press offer support for academic staff/ institutions or organizations interested in setting up their own online journals. We provide both static and dynamic web support the publishing process, including submission, peer-review and online publication as well as secure archive for the content. Journal managers retain full control over publications by selecting the best policies (e.g., copyright, access, peer-review, conflict of interest, etc.). We provide hosting, server space plus support and training for the use of the journal publishing platform. Our journal hosting solutions offer open access, subscription or pay-per-view models. Transferring a journal to our Publishing Platform and/or Publishing Model. Journals needing a robust backend workflow environment. Get a free quote of our services.